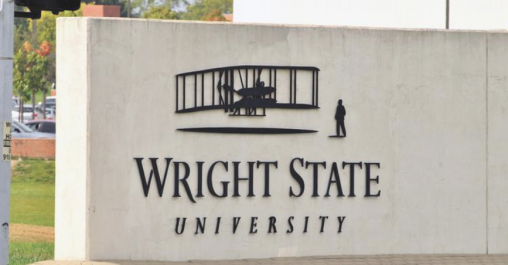 Wright State University has been named one of the best colleges for students with disabilities. The school is No. 3 on College Magazine’s Top 10 Campuses for Students with Physical Disabilities. 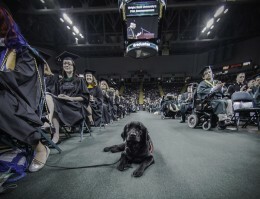 The ranking was created based on a variety of factors including accessible dorms, classrooms and transportation as well as the student body advocating for awareness and inclusion of students with physical disabilities. Wright State is one of the largest universities in the Dayton region with more than 17,000 students.